As a consumer, The Dyson brand is one I have always trusted. Having purchased Dyson products in the past, I have always felt confident in spending money with them and genuinely excited by their new innovative products and developments. Every consumer wants to know that when they are spending their hard earned money, they are buying something of great quality that will do the job it says it can do. The Dyson brand in my eyes, never fails to deliver. I was really excited to put the Dyson DC41 Mk2 to the test. With a large household (family of six )and two new kittens it is really important to keep ontop of the never ending mess and cleaning that comes with having a large family. I loved the colours and design of the DC41 Mk2. It was really simple to put together and I was intrigued by the new ball feature. I plugged it in and off I went. 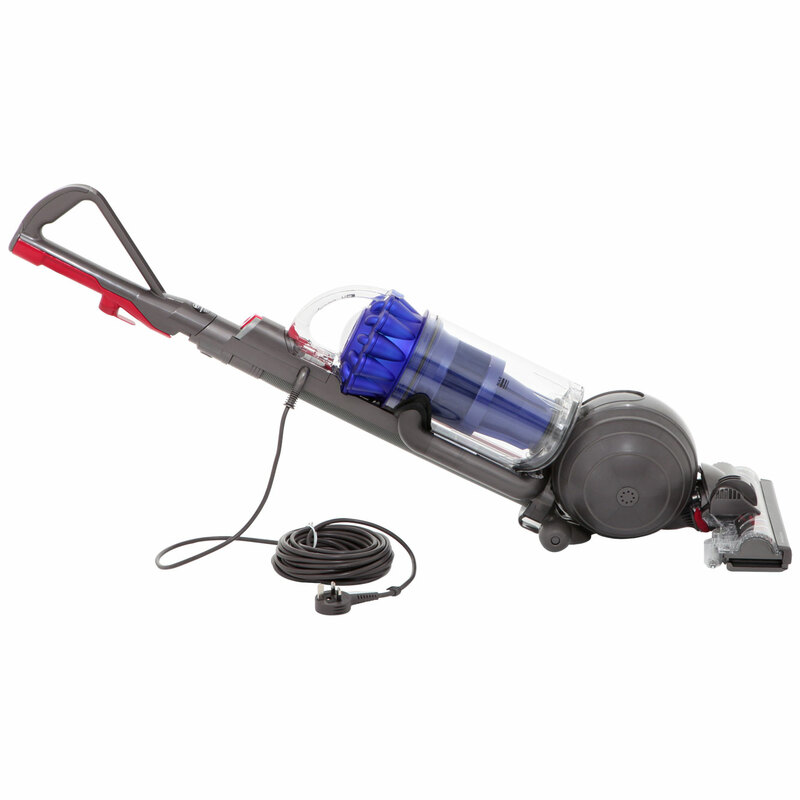 Some hoovers can be heavy to push but this is incredibly light and requires minimal effort. The suction is powerful and really picks up everything on the carpet. In all honesty, I was amazed and a little bit disgusted at how much dust it picked up. When it came to emptying the hygienic bin, I unclipped it from the main body and at the press of a button, emptied it’s contents straight into the bin. Really simple and straightforward. 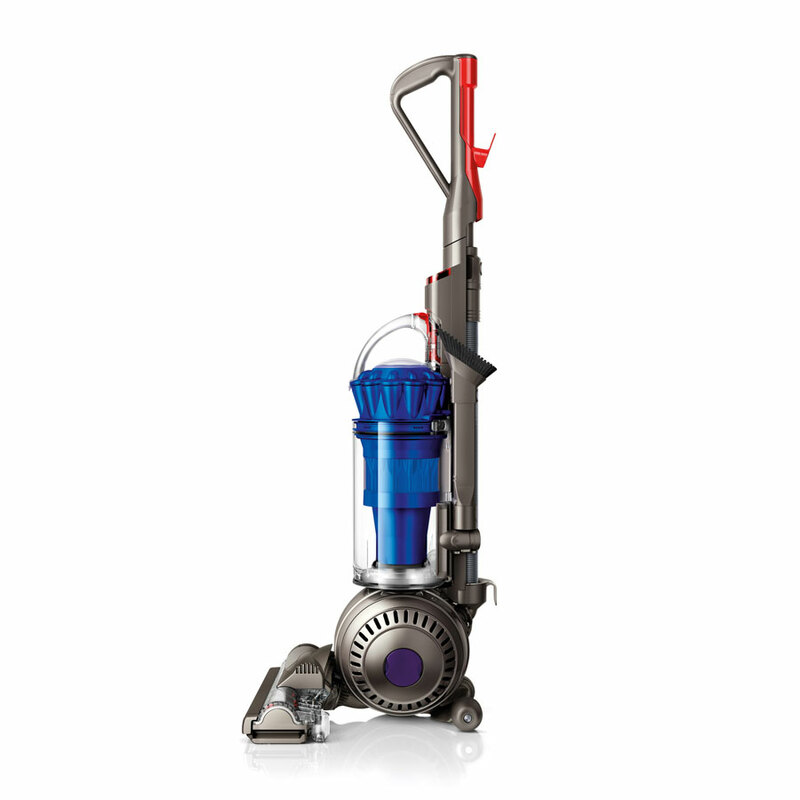 The Dyson DC41 Mk2 has an active base plate that self-adjusts across every floor type. It maintains close contact with the floor at all times, automatically raising and lowering. Suction isn’t wasted – it’s sealed in. Incredibly clever if I do say so myself! The Dyson ball feature means it is incredibly easy to turn and again requires no effort at all when you are hoovering. 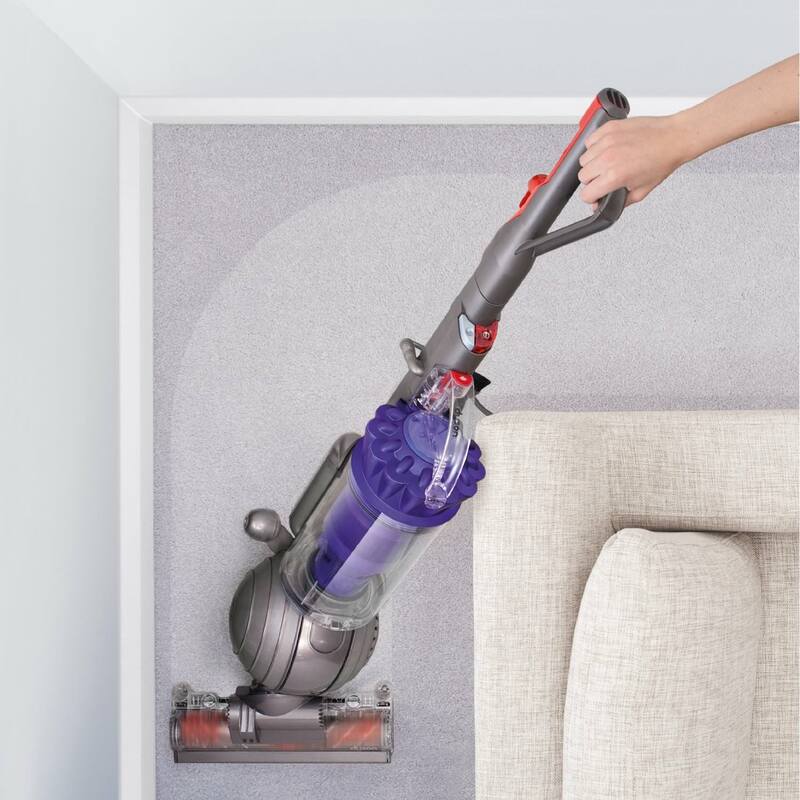 It picks up all the little bits that you can miss with a straight vacuum. I felt like wonder woman manoeuvring it around and actually quite enjoyed it. The cord is long so you can move from room to room without having to constantly unplug it to and when you are finished, it simply wraps round the clip at the back of the hoover. Any pet owner will tell you that animals leave hair around and after cleaning the house, I was really pleased with how easily it picked everything up. After 20 minutes, the whole house was completely clean, my arms did not ache and I can honestly say that it was a joy to use. How many people can say that about hoovering? This is the ultimate family vacuum. Final comments: it’s a great investment because you don’t need to pay for costly replacement bags and filters – there’s no hidden costs. The cost of replacing bags and filters can be as much as £499 over 10 years. Which is an incredible figure. The DC41 Mk2 also comes with a 5 year parts and labour guarantee!